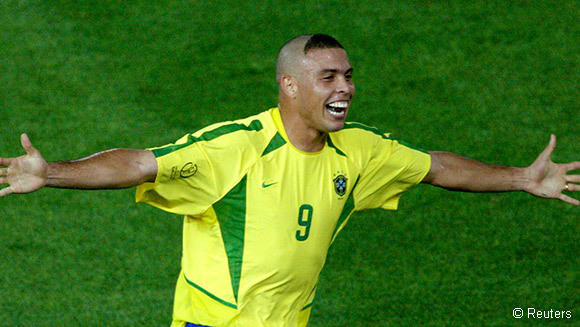 Retired Brazilian striker Ronaldo has been hospitalised with pneumonia on the Spanish holiday island of Ibiza and is recovering well, a local newspaper reported Sunday. The 41-year-old, widely considered one of the world’s best-ever players, was admitted to the intensive care unit of the Can Misses Hospital on the island on Friday afternoon where he was diagnosed with pneumonia, local daily newspaper Diario de Ibiza reported. The former Barcelona and Real Madrid player remains in intensive care and but was “evolving favourably”, unnamed hospital sources told the newspaper.